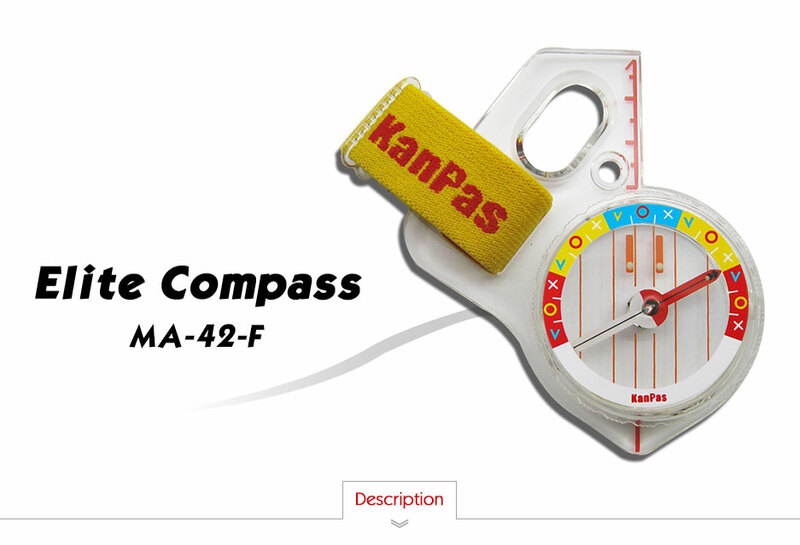 This is the perfect compass for every ambitious orienteering racer. 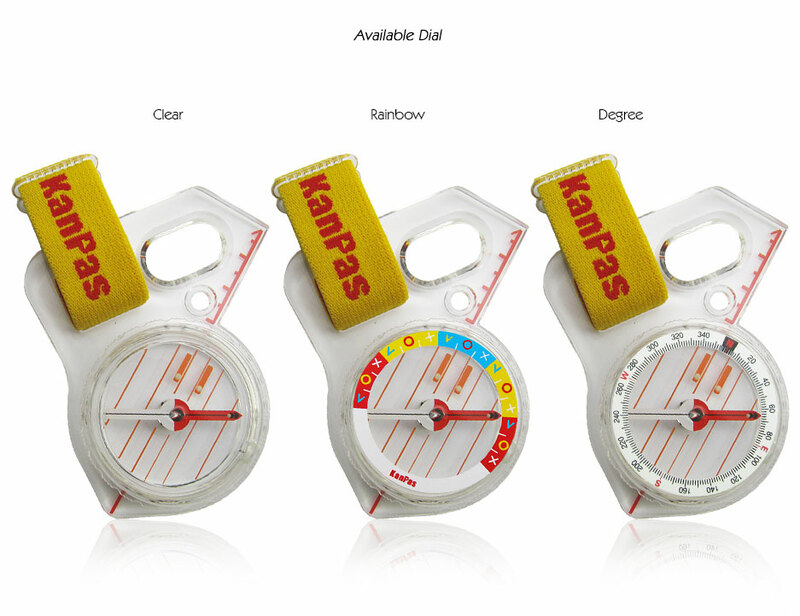 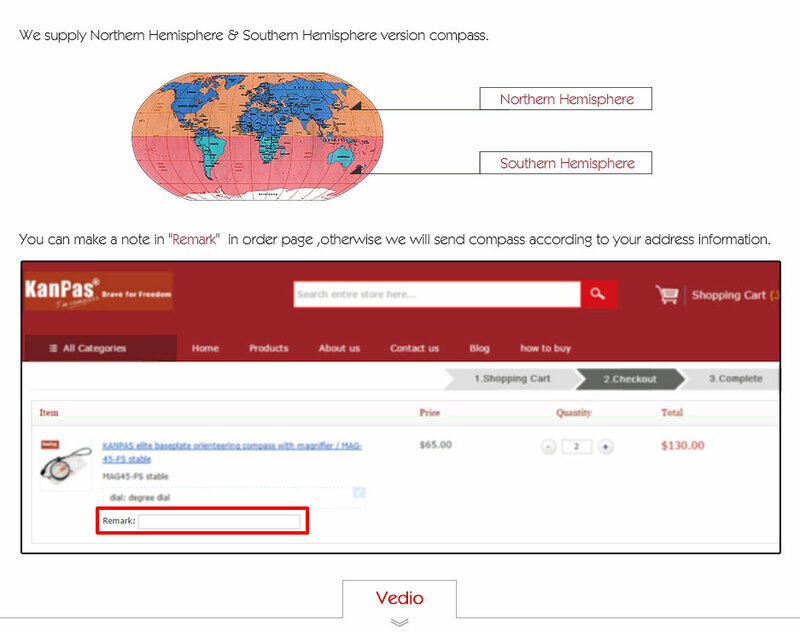 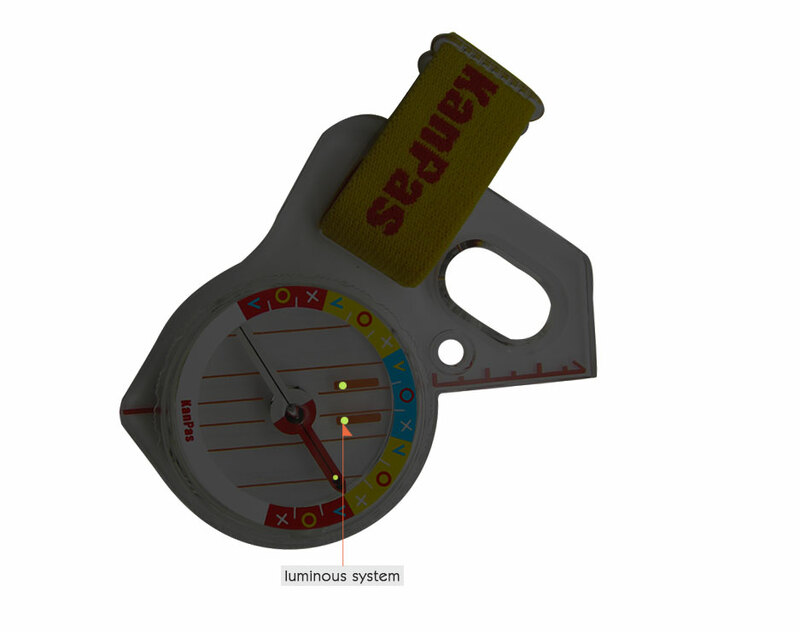 The high quality manufacture process and the design for free time orienteering makes it a reliable and fun tool. 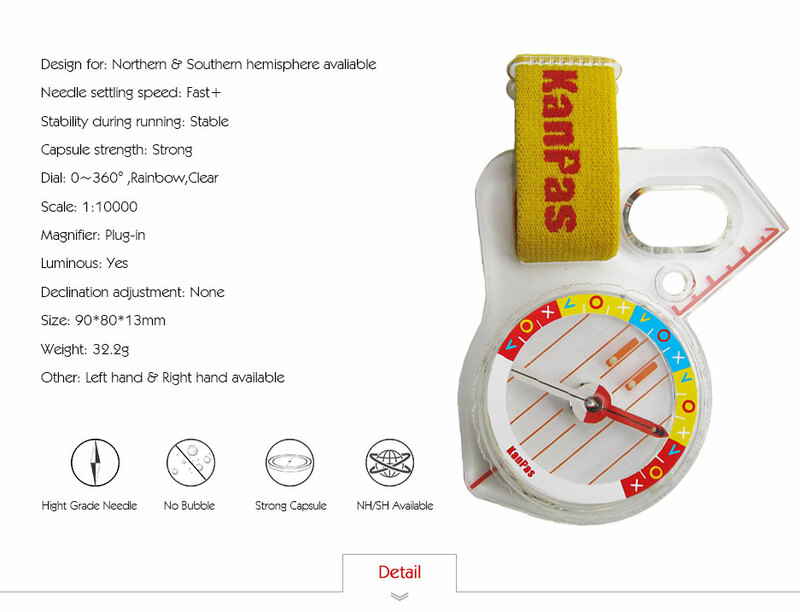 With fast and stable needle.